BANGKOK, Thailand, 12 June 2017 - CEO of Travelodge (Thailand) Mr. Jonathan Wigley is delighted to announce the continued growth of the Travelodge portfolio in Thailand. Travelodge has been and continues to be a household name in North America, Europe, Australia and New Zealand, offering a perfect night\'s sleep at a price that\'s just as perfect. 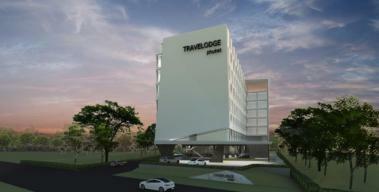 Now the expansion of the Travelodge brand in Asia is gathering pace. The 164-room Travelodge Pattaya (formerly Premier Inn Pattaya), located a few minutes\' walk from the beach and dining and entertainment district of Thailand\'s fun-in-the-sun capital, will be welcoming guests under the Travelodge brand from 1st July 2017. Following in quick succession, the brand-new 224-room Travelodge Sukhumvit 11, strategically located in the heart of the city\'s dining and entertainment scene on Sukhumvit Road\'s Soi 11 and in close proximity to the BTS and MRT mass transit stations of Nana and Sukhumvit, will be in operation by the 4th quarter of this year. Both properties will feature a restaurant, swimming pool and gym matched with Travelodge\'s famed reputation for convenient locations, high standards of guest service and unbeatable room rates. Travelodge Pattaya and Travelodge Sukhumvit 11 are at the forefront of the group\'s expansion plans which will put a Travelodge in a desirable locale in the four corners of the kingdom. 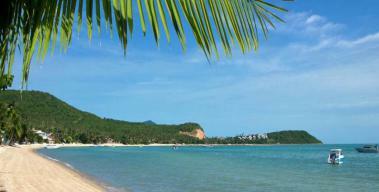 This is an exciting moment for us as we welcome our first operational Travelodge hotel in Thailand. Travelodge is already very well-known among travellers and this is the ideal opportunity to bring a name which people can trust implicitly to Thailand\'s accommodation segment. We look forward to a time when people who are looking for the best value accommodation in the best location instinctively look for a Travelodge, said Mr. Wigley. Mr. Stephen Burt, Chairman of Travelodge Hotels (Asia), added Thailand is an immensely popular destination for both leisure and corporate travellers, and therefore an important Asian market for Travelodge. Opening two hotels in quick succession in these key cities is a great boost to the Travelodge portfolio in Asia. In the upcoming months, guests can look forward to the signature Travelodge experience in even more countries in this region. Ms. Carolyn Choo, Director of Legend Land, commented that We are pleased to partner Travelodge Hotels Asia on our two hotels in Thailand. Travelodge is recognized by travellers worldwide as a brand synonymous with good quality and affordable midscale accommodation. The Travelodge Thailand team is highly experienced and possesses extensive knowledge of the local market and culture in Thailand, giving us deep confidence in this partnership. As owners themselves, they understand the importance of alignment of interest and share our pragmatic mindsets as investors, making them our partner of choice. Globally, there are currently over 1,000 Travelodge-branded hotels across North America, Europe, Australia and Asia. Following the first Travelodge hotel in Asia which opened in Hong Kong earlier this year and the aforementioned two in Thailand, Travelodge continues to gain momentum in expanding across Asia. Additional new openings in Hong Kong, Kuala Lumpur and Singapore are in the pipeline for the rest of 2017. The Travelodge brand in Asia is centred around the guest and providing the essentials for a home away from home. 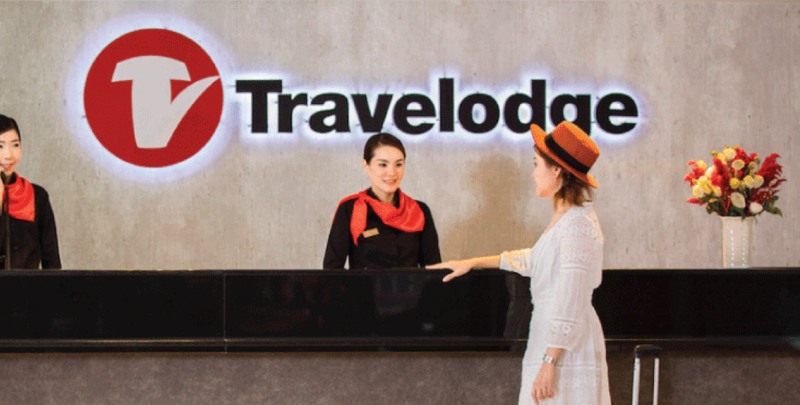 Being a limited service brand, Travelodge hotels in Asia focus on delivering the optimal stay experience through thoughtful design to maximize the space in the room and ensuring essential conveniences to the guest. -	Ideal Location - Our hotels are located where the action is and within minutes of major transportation hubs. -	Convenience At Your Fingertips - A Grab-and-Go counter providing a variety of delectable sandwiches and salads, vending machines stocked with daily essentials and a self-service laundromat all conveniently located within the hotel ensure that guests have everything they need, anytime they need it. -	Free High Speed WiFi - Stay connected with loved ones and seamlessly work on-the-go anywhere in the hotel. 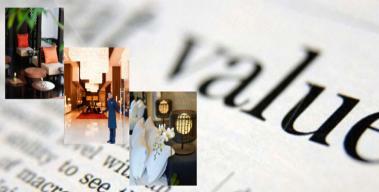 -	Lowest Prices Always - Be assured of the best available rates when booking via www.travelodgehotels.asia. With this Best Rate Guarantee, our guests can spend more time planning their trip over comparing prices across different websites. -	Curated Local Itineraries - Travel like a local with handpicked attractions for your destination from our website. -	TravelodgeR Recognition Program - Members enjoy instant benefits such as 10% off all room bookings, early check-in and late check-out, all without the hassle of accumulating points. Register for free at www.travelodgehotels.asia to enjoy instant rewards today! Travelodge is recognized worldwide as a leading brand in the midscale limited service segment. Globally there are 1,000 Travelodge-branded hotels across North America, Europe, Australasia and Asia. Headquartered in Singapore, Travelodge Hotels (Asia), a wholly-owned subsidiary of SGX-listed ICP Ltd, is responsible for the development of Travelodge hotels in Asia. TLA has successfully launched the Travelodge brand in Hong Kong and Thailand, and is currently looking to further the brand\'s presence throughout Asia via multiple options including acquisition, lease, management and franchise. 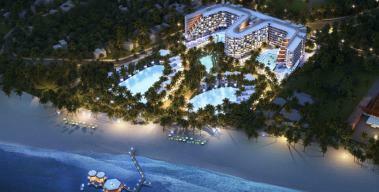 For further information, please visit www.travelodgehotels.asia.